Lamb & Walters is one of the most experienced strata companies in Sydney’s Northern Beaches. Our designated Northern Beaches office ensures we can deliver exceptional management for strata Northern Beaches to a wide range of clients. 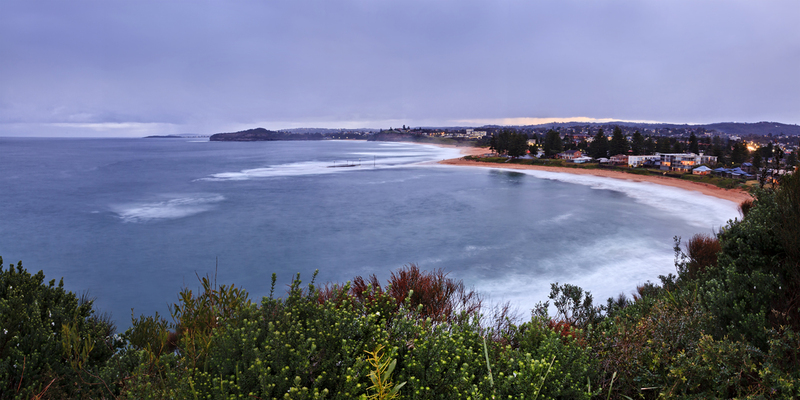 Lamb and Walters have been trusted to manage strata Northern Beaches for over 60 years. These include administrative tasks, financial management and repairs and maintenance programs. We approach each strata plan as a unique and individual client and work to offer tailored solutions. Our current portfolio of clients ranges from low rise residential and high rise residential, right through to commercial, industrial and comprehensive mixed use complexes right throughout Sydney’s Northern Beaches. Our Northern Beaches strata managers are handpicked to deliver the Lamb and Walters vision; bringing together all parties to achieve harmonious, peaceful living communities. All of our Northern Beaches strata managers are licensed and receive ongoing training to ensure they are up-to-date with the latest strata management legislation. What’s more, our people look further to stay abreast of latest strata and living trends to provide unique solutions for our clients. Learn more about the role of a strata manager here. Being in the strata business for close to 60 years, Lamb and Walters have built up an enviable roster of contractors and tradespeople to service and take care of your strata property. These are people who understand what strata complexes need and deliver a seamless service. We take time to complete thorough checks on all contractors and are first on the scene to resolve any issues which may arise.